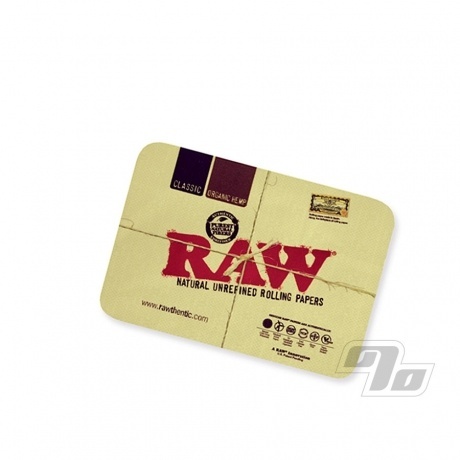 The Mini RAW Magnetic Tray Cover is the perfect addition to your Mini metal RAW Rolling Tray; brought to you by RAW Rolling Papers of course. 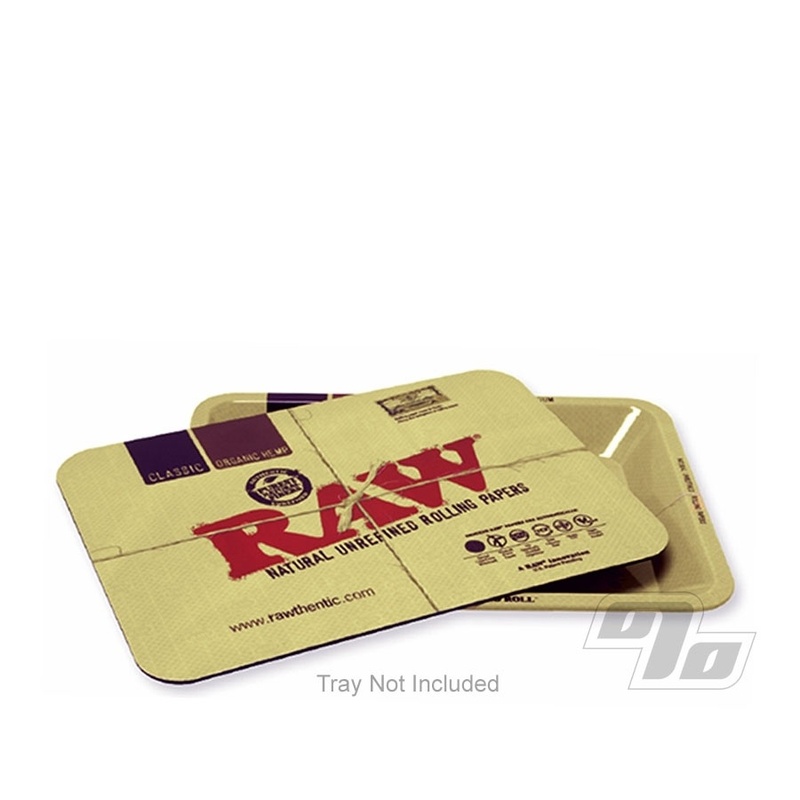 Roll up your RAW and leave the papers and herbs out between rounds; secure and fresh. This new magnetic cover fits all the classic Mini metal rolling trays to secure your gear between rolls. Coming in at 7 x 5 inches; same size as the Mini tray, it seals edge to edge and can even survive a spill without coming off. Soft magnetic mat.